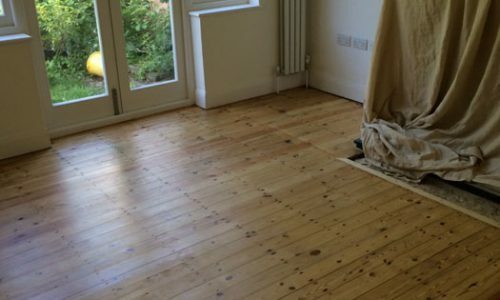 Seeking a well-established business which specialises in offering high-quality floor sanding in Wandsworth? PJ Pine & Son is simply the name to count on. Ever since our inception, we have been providing floor sanding and restoration services with the highest quality within the industry. Whether you need floor sanding for your home or office, we are specialists who can offer reliable residential and commercial flooring solutions. Over the years, we have built an enviable reputation for exemplary workmanship. With a wealth of experience and great expertise in the field of floors sanding and restoration, we are a company ideally placed to offer premium quality services. Every flooring and restoration work undertaken by us is specifically tailored to meet the requirements of our customers after the initial in-depth consultation. Our high-quality floor sanding services let you keep your wooden flooring in the best possible condition, allowing it to become a valued part of your property. At PJ Pine & Son, we take pride in offering our combined years of experience and expertise to ensure our customers get beautifully sanded floors as per their desire. 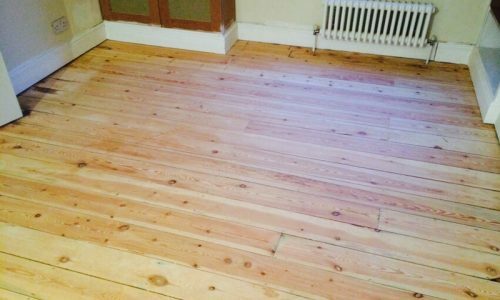 We are specialists in getting wooden flooring back to their original condition. Our specialists utilise the latest technology and advanced techniques to get the best possible results. No flooring project is too small or big for us as we have the expertise to carry out every work with utmost precision. Our commitment to delivering superior quality floor sanding in Wandsworth and professional workmanship have helped us in carving a niche for ourselves in the flooring restoration industry. Much of our business comes through referrals from customers who are highly impressed with our work. We are always willing to go out of our way for ensuring they get the results they desire. With our skilled specialists by your side, be assured of getting your floors sanded to the highest standards. We are specialists who cultivate old flooring into captivating masterpieces by paying great attention to every little detail. Our skilled specialists ensure that they go through every step thoroughly for ensuring the floor finishes natural, smooth and stunning. We use state-of-the-art equipment and the best practices in every flooring project for ensuring customers get the results they desire. Our experts are obsessive about details and will go the extra mile for our customers. 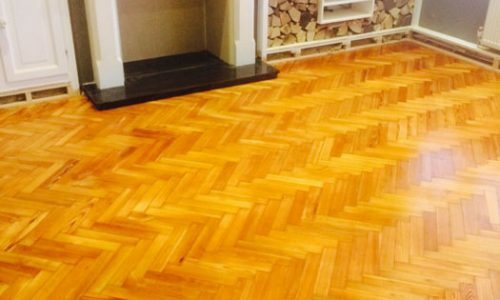 Why Approach PJ Pine & Son For Floor Sanding Services? Designed & Developed By – NU Media Digital Ltd.